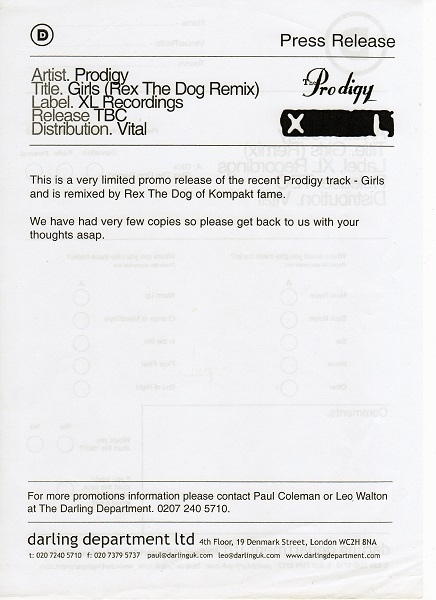 Girls is the unmixed single version (same as on "Girls" single). 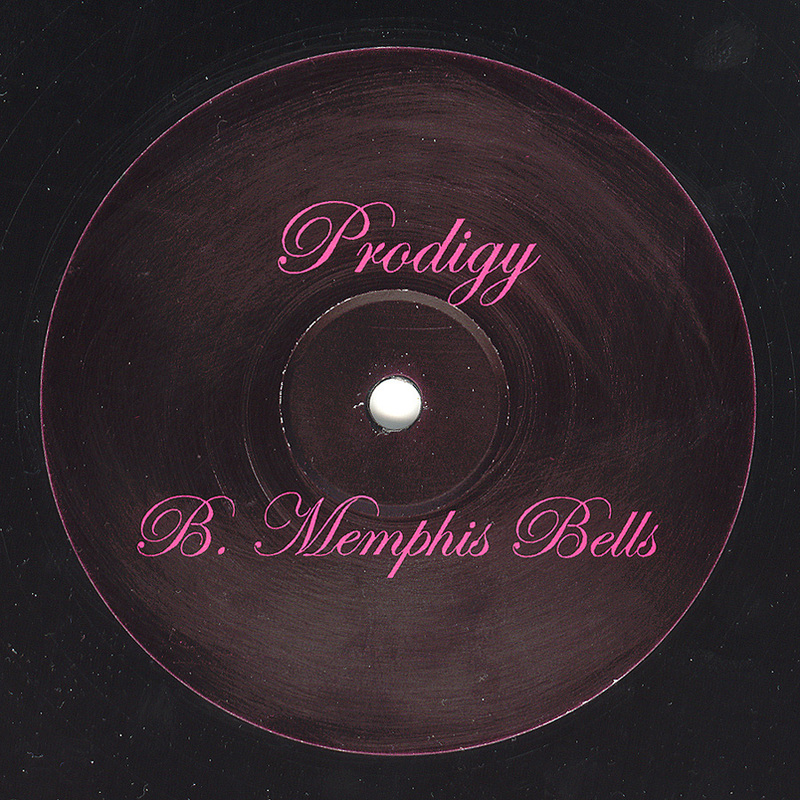 Memphis Bells is an instrumental version, without the Princess Superstar vocals ― it is exclusive to this vinyl and it's CD release only. Comes in plain black sleeve. 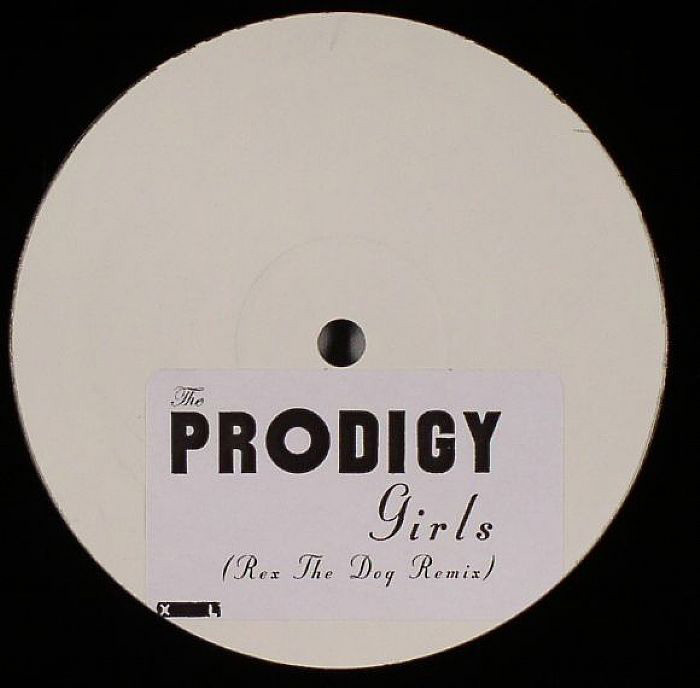 Girls is the unmixed single version (same as on "Girls" single). Memphis Bells is an instrumental version, without the Princess Superstar vocals ― it is exclusive to this CD and it's vinyl release only. Comes in a transparent PVC sleeve. 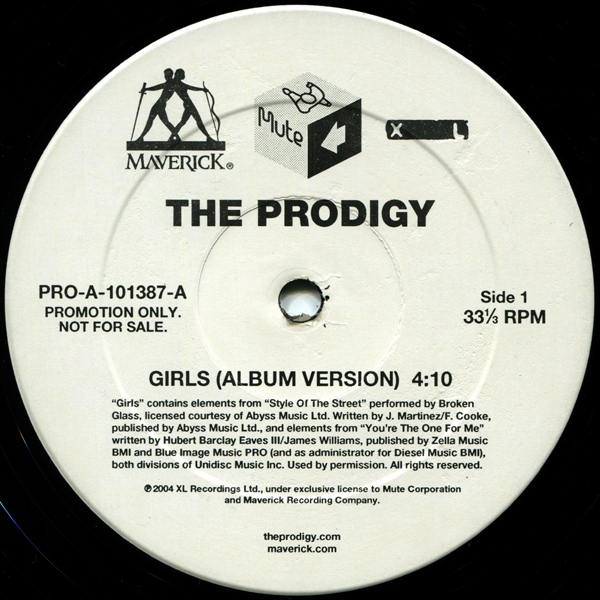 "Girls" is the unmixed single version (same as on "Girls" single). 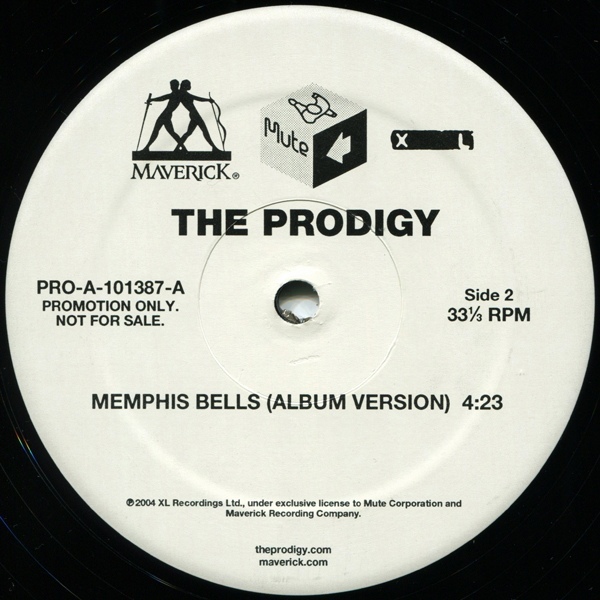 Version of "Memphis Bells" is different to the album version and is exclusive to this release - it's an instrumental version, without the Princess Superstar vocals. 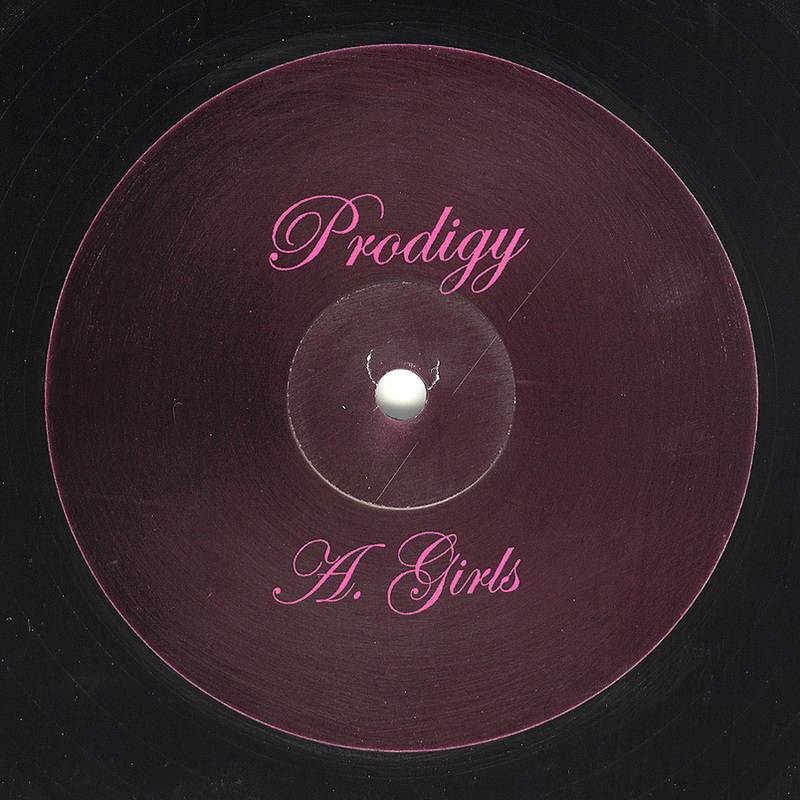 "Girls" contains elements from "Style Of The Street" performed by Broken Glass, licensed courtesy of Abyss Music, Ltd. Written by J. Martinez/F. Cooke, published by Abyss Music, Ltd. and elements from "You're The One For Me" written by Hubert Barclay Eaves III/James Williams, published by Zelta Music BMI and Blue Image Music PRO (and as administrator for Diesel Music BMI), both divisions of Unidisc Music, Inc. Used by permission. All rights reserved. 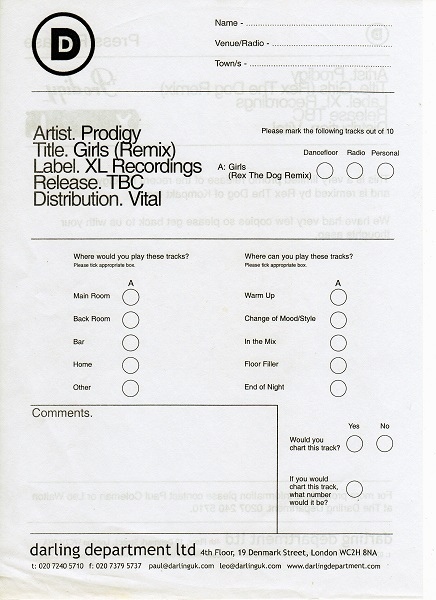 ℗ 2004 XL Recordings Ltd. under exclusive license to Mute Corporation and Maverick Recording Company. 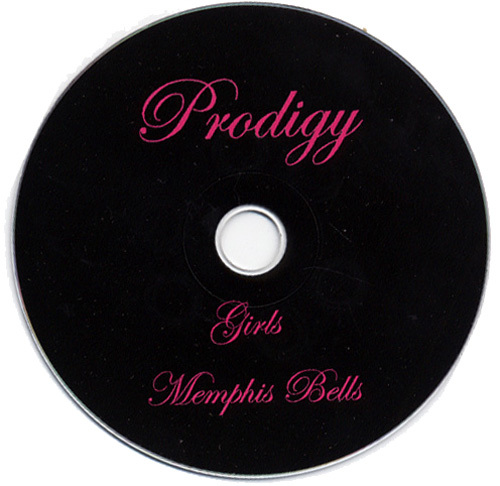 If you know/own some other Girls / Memphis Bells promos, please mail to me or contact me via feedback form.